The Game Of Throne Title Sequence – Recreated With Oreos! 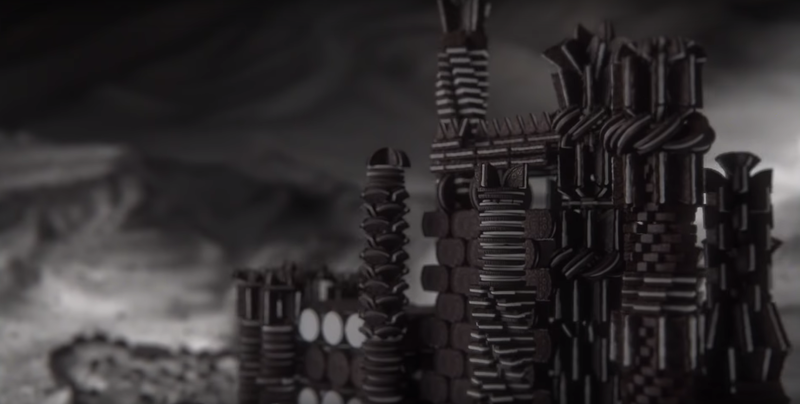 Watch the Game of Thrones title sequence, recreated with Oreos! Oreo release this awesome and clever ad, where they take the iconic, stop-motion intro of GOT and make a cookie version of it. 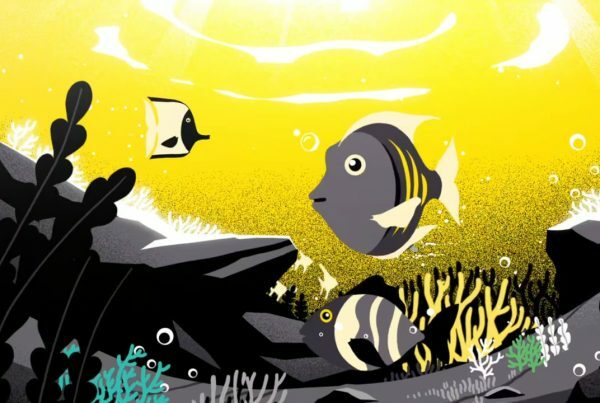 It’s a super inventive ad that really impressive and really funny! 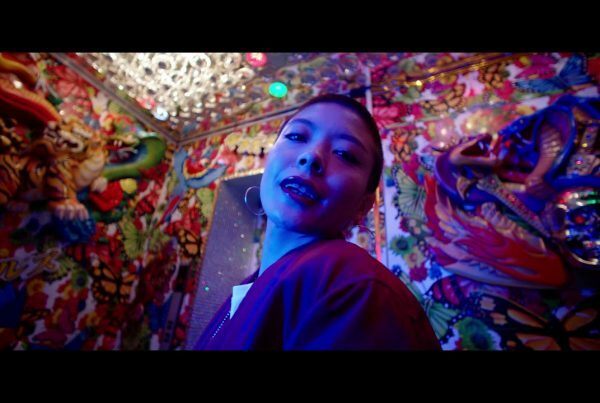 Oreo are known for coming up with really great commercials and this latest one is definitely testament to that! 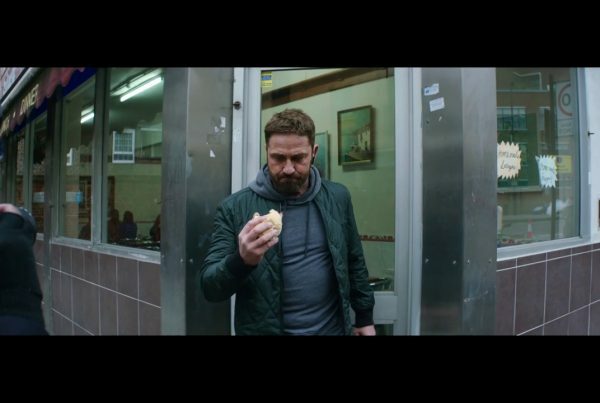 We can’t imagine the world of Game of Thrones and the world of biscuits coming together in real life, but this ad gives us a taste of what it could look like!